There is a cat breed called Asian. 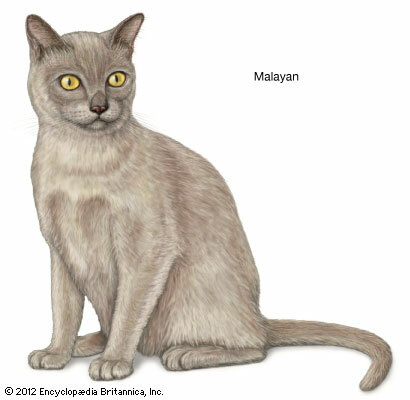 It’s also commonly known as Malayan. However, this breed originates from Britain. I have no comment.